More Powerful Than Today's Popular Ranch and Farm Saws. 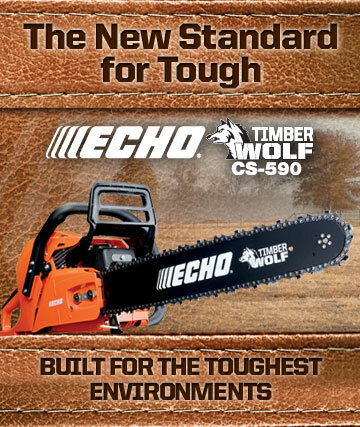 10-30% More Powerful than Comparable Competitive Saws! More Standard Features and a Better Warranty!